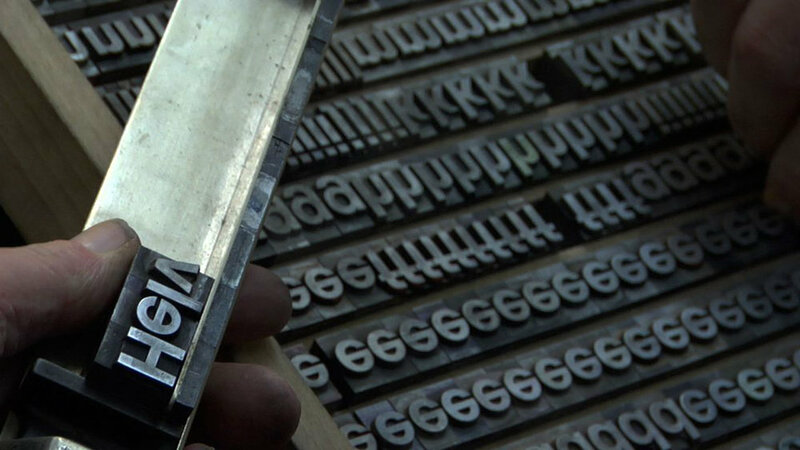 Helvetica had its World Premiere at the South by Southwest Film Festival in March 2007. The film subsequently toured film festivals, special events, and art house cinemas worldwide, playing in over 300 cities in 40 countries. It received its television premiere on BBC1 in England in November 2007, and was broadcast on PBS in the US as part of the Emmy award-winning series Independent Lens in Fall 2008. It was subsequently broadcast on networks in 15 other countries. Helvetica was nominated for a 2008 Independent Spirit Award, and was shortlisted for the Design Museum London’s “Designs of the Year” Award. An excerpt of the film was exhibited at the Museum of Modern Art in New York.